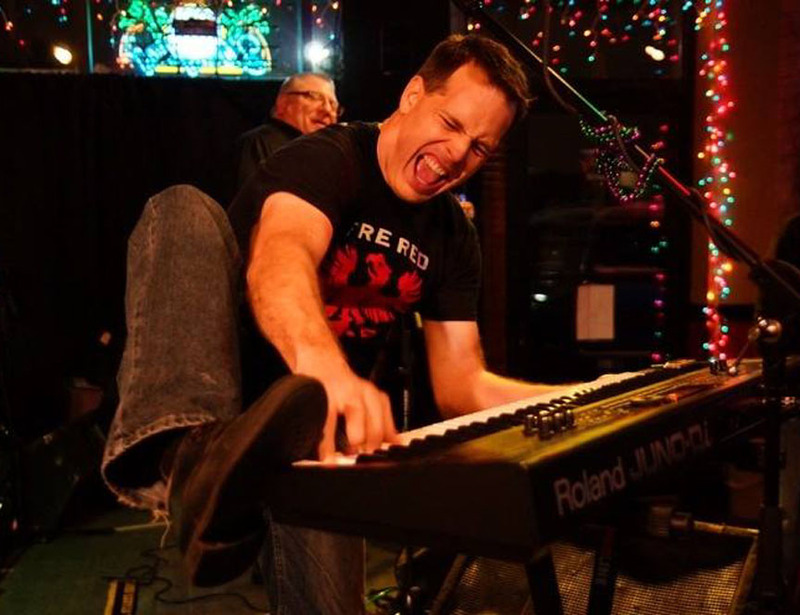 When he’s not reading the news on Fox 8, Todd is rockin out with Ace Molar. 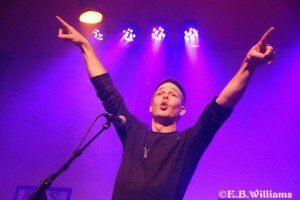 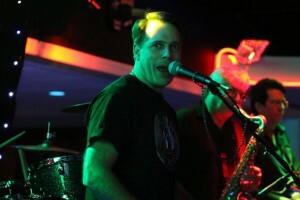 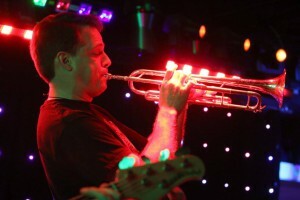 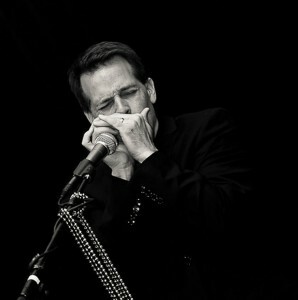 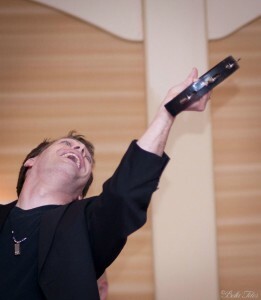 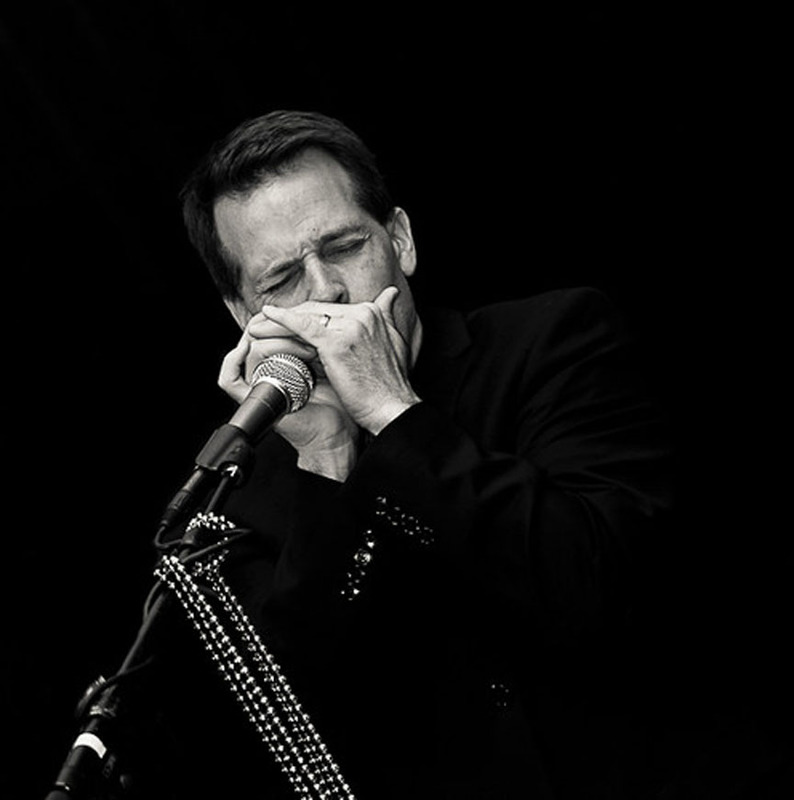 Todd sings, and plays, piano, harmonica, and trumpet with the band. His favorite songs Ace Molar performs are “The Letter” by Joe Cocker, and “Whammer Jammer” by J. Geils Band.